Since 2001, we have continued to pride ourselves on customer satisfaction, delivering the highest quality products for the most competitive prices. 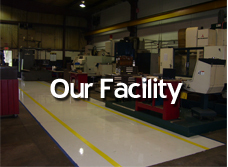 Best Mold & Manufacturing, Inc. is a full service, high precision contract manufacturing facility. 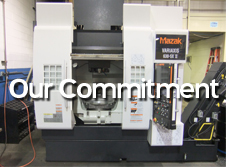 We have over 30 CNC machining centers including horizontals, lathes, mills (including 5 axis), and EDMs for high precision and general machining.We do all size fabrications and complete machine manufacture and assembly as well as prototype and production work. We also build and repair injection and compression molds. We are AS9100 and ISO certified. We pride ourselves on quick turnaround on emergency repairs and high precision work. Our goal is to provide our customers with quality and timely service. 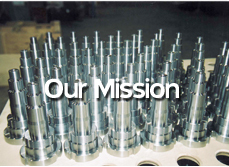 We offer our customers a superior production facility, advanced machining and tooling technology, highly skilled technicians, competitive pricing, a creative approach to problem solving, and a friendly work environment. Through responsive, reliable, and efficient service we will meet or exceed our customers' expectations. Our employees are our strength. Through them we will strive to be the best performing company in our market segments. Best Mold and Manufacturing’s production plant is a modern, 33,000 square foot facility located minutes from I-77 and I-76, and the Akron-Canton Regional Airport in Akron, Ohio. From product design to raw material selection and manufacturing, quality and delivery are the keys to our continued success. 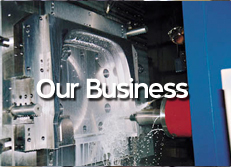 Best Mold and Manufacturing is both ISO: 9001 and AS9100 certified.